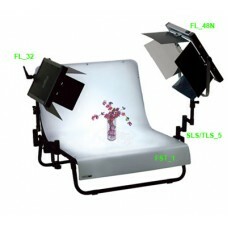 Choose Studio Kits to take a true color photo in-house for medium to big size objects. 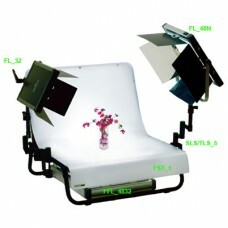 If you want to shot objects in other sizes, please consider to select one of Image Box for smaller sizes and one of Studio Box for larger sizes. 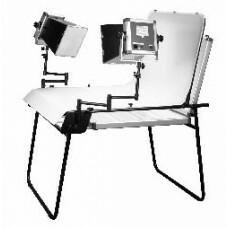 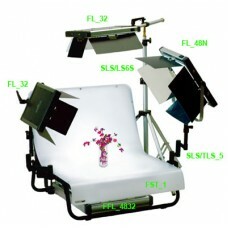 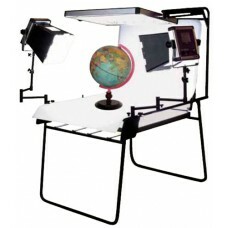 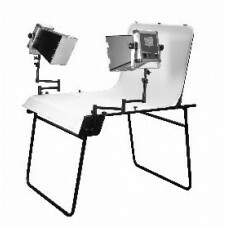 Highlight Features Convenient & Economical DIY lighting set for in-house digital product ..